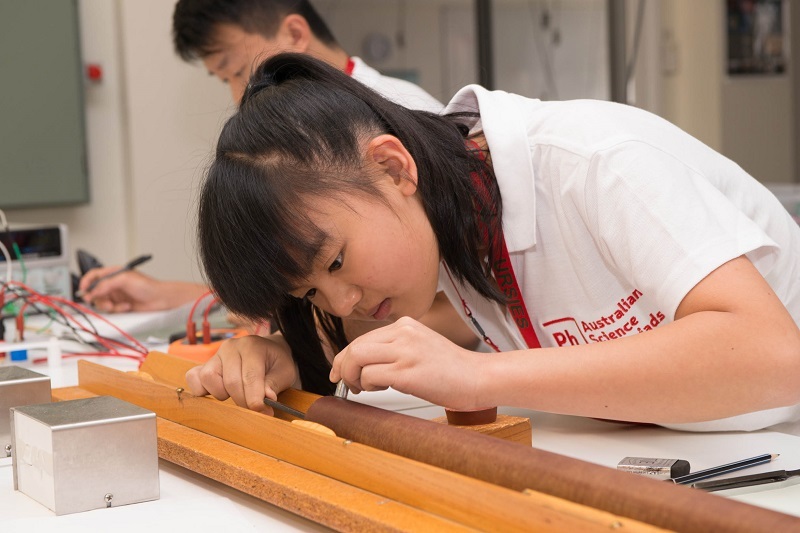 94 students from around Australia have been selected to attend the Australian Science Olympiads Summer School at the Australian National University, which will be held on 4-20 January 2019. These top students were selected from the Australian Science Olympiad Exams in Biology, Chemistry, Earth and environmental science and Physics. They will undertake an intensive, action-packed program of lectures, tutorials and practical works, all with the support of a dedicated team of young tutors, teachers and education specialists.